Fall is upon us and we’ve got some great back-to-school finds to keep everybody’s minds sharp. The Zubi Flyer is causing a ruckus in the lab. OpenMV has a new camera and use for your FLIR Leptons. 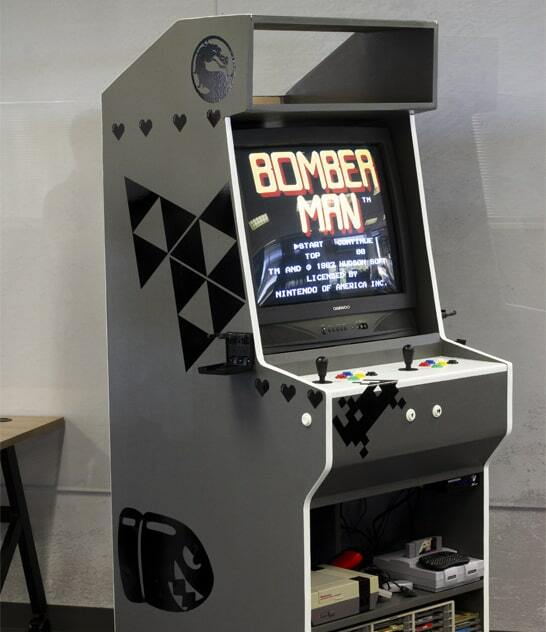 Matt built an arcade machine. sUAS wants you to just put a Boson it. And we’ve got some SiFive Freedom MCU’s for the taking. 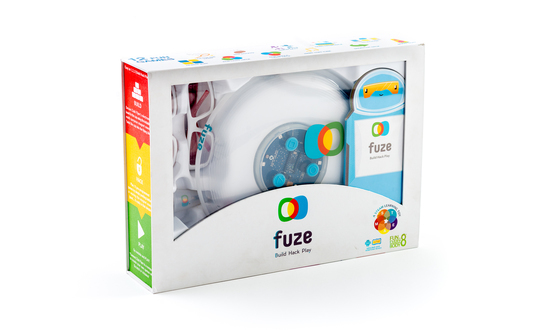 Fuze Play now has top honors for supplying this month’s favorite thing on our desk. The latest from GetSparked, The Zubi Flyer is intended to STEAM-ify your kids with Arduino powered games and accessible peripherals but it’s plenty entertaining for adults too. Don’t take our word for it - back one and see for yourself but make sure to share it with the kids! OpenMV Cam is back and hotter than ever. We’re obviously intrigued by its new addition of thermal imaging via the FLIR Lepton powered Thermal Vision Pack. 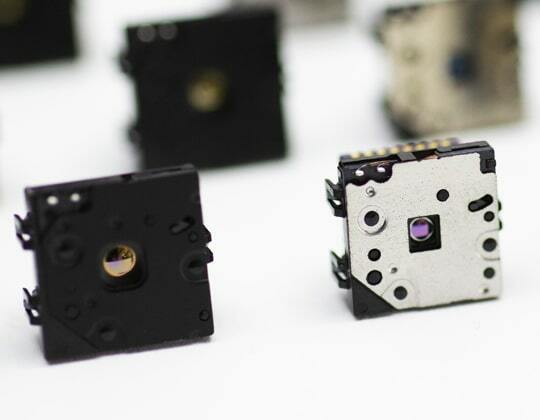 We are proudly serving up the FLIR Lepton for this KickStarter and assisting with fulfillment. You can confidently back the proven OpenMV dev team that has been delivering reliable open source imaging hardware and software for years. Matt disappeared into the tool shop for a few weeks and emerged with a large arcade cabinet/retro game station. Even better, he documented how he turned an old abandoned CRT TV into the shining star of the office on Hackster.io. We sense that our TPS reports are going to show reduced productivity this quarter. 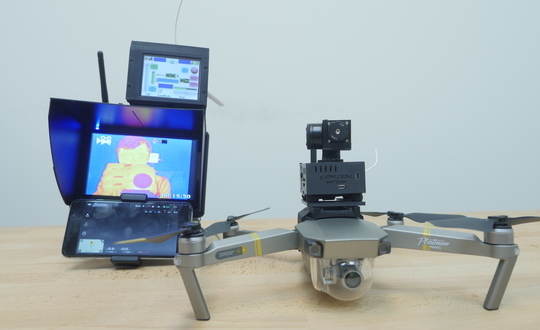 sUAS wants to make it easy for you to put high-end FLIR thermal cameras like the Boson or Vue on DJI drones. They’ve got THREE new heavily discounted campaigns up now to help you do just that! Don't forget to share those vids. 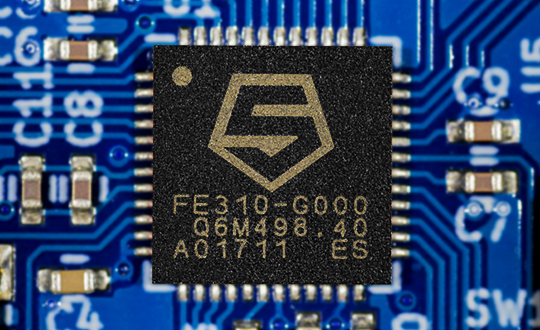 If you’ve been following the exciting RISC-V developments, you may notice that it’s not easy to score the FE310 MCU at your distributor of choice. We had some left over from our last LoFive build and are floating them out in a GroupGet while our excess supplies last. Round 1 came and went in a flash so we opened a Round 2. Pick up a LoFive while you’re at it. FLIR just released a new Python based SDK for the FLIR Lepton and our Thermal by FLIR PureThermal 2. It’s a purposeful offering with a video tutorial to walk you through setup and usage. There’s been a need for this for a very long time so we hope that the community gets a lot of mileage out of this. Big kudos to FLIR for all of the time spent to get it right.